Do You Need an Inside Sales Team? 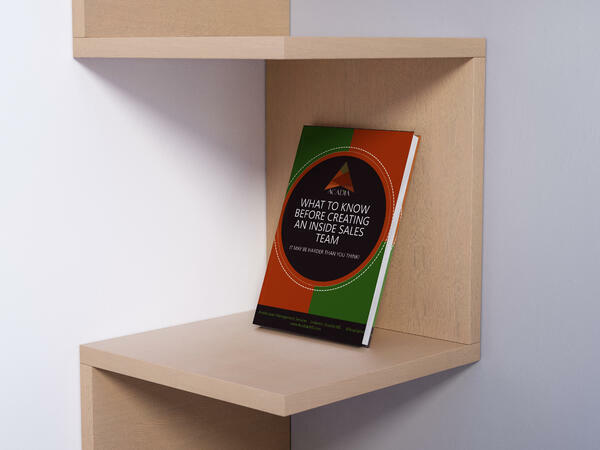 Your inside sales team is a critical component of your company's new business development. With this team being the first line of outreach, it's important to set this team up for success from the start. Set Yourself Up For Success and Download This Ebook Today.